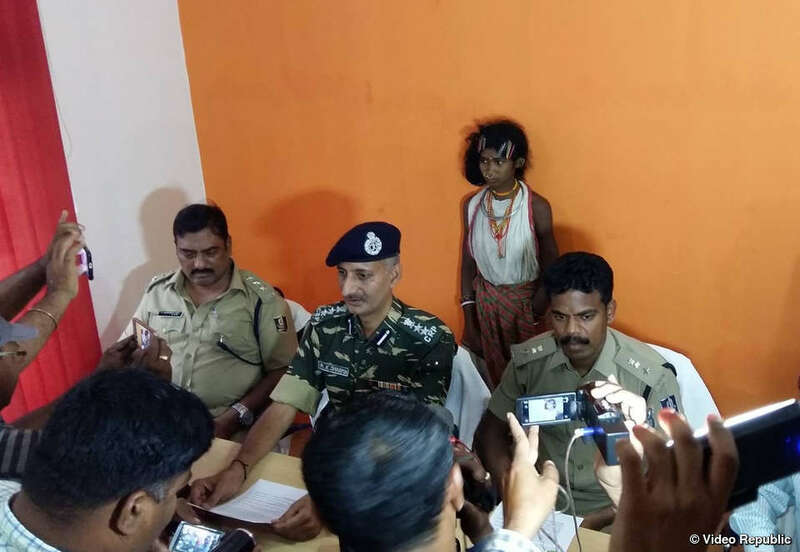 A leader of a tribe in India, which made headlines around the world when it won a David and Goliath battle against a British mining corporation, has died in police custody – following a violent police campaign of harassment and intimidation against activists. 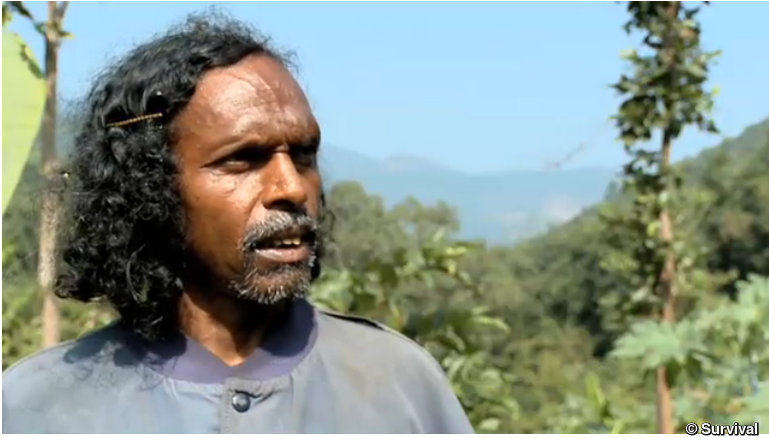 Bari Pidikaka of the Dongria Kondh tribe was arrested and detained on his way back from a protest in October 2015, and died this week. The Dongria from central India report systematic “intimidation, abduction and wrongful incarceration” of their leaders by state police, who they claim are acting to “further the interests” of Vedanta Resources, a British-based mining company. Local police also arrested Kuni Sikaka, a 20-year-old Dongria activist and relative of the two most prominent Dongria leaders. She was dragged out of her house at midnight, despite the fact that police had no warrant. She was then paraded in front of officials and local media as a “surrendered Maoist [member of an armed resistance group]” despite there being no evidence to support this. Other members of the tribe have also faced brutal harassment. Activist Dasuru Kadraka has been detained without trial for over 12 months. Dongria have been beaten, and tortured with electric wires to force them to stop campaigning for their rights. 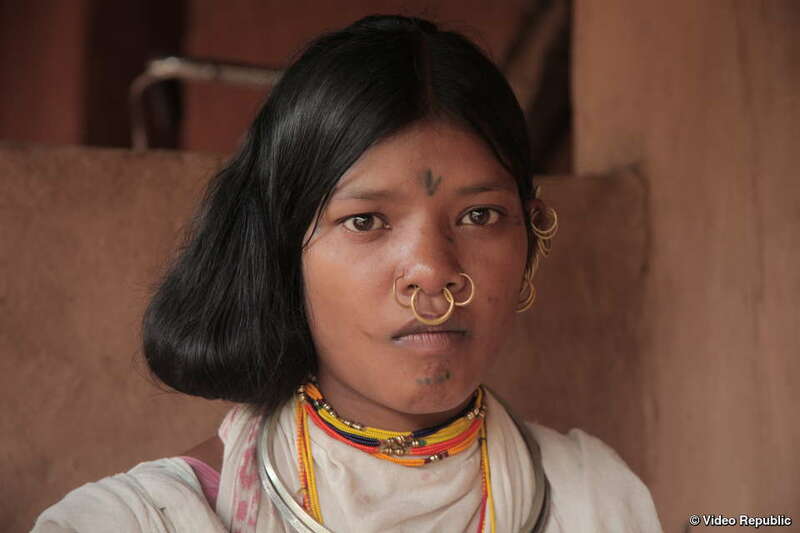 With the support of local officials, Vedanta has previously attempted to pressure the tribe into allowing bauxite mining on their ancestral land in the Niyamgiri Hills. 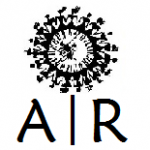 In a historic referendum in 2013, the tribe unanimously rejected the proposal. But the Dongria fear that, as long as Vedanta operates its refinery at the foot of the hills, the threat of mining remains. 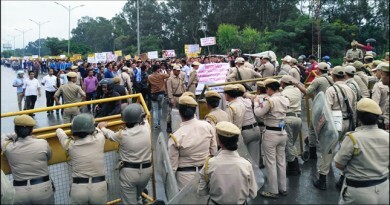 Those detained claim that police demanded that they stop protesting against the mine. The Dongria Kondh’s right to their ancestral land has been recognized in Indian and international law. Survival International led the global campaign to protect their land, and will continue to fight for the Dongria to be allowed to determine their own futures without harassment.